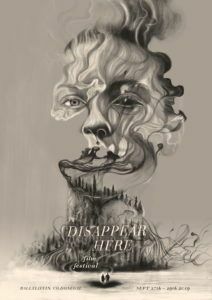 The Disappear Here Film Festival returns for its third year to Donegal, Ireland. The DHFF is a three day festival taking place in Ballyliffin, Co. Donegal from Friday 27th September 2019. 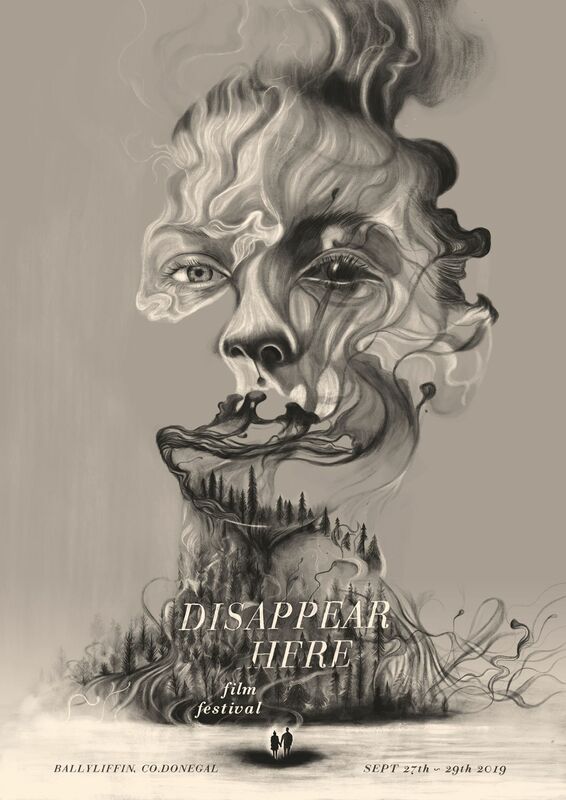 The Disappear Here Film Festival will take place in a series of unique locations on the Wild Atlantic Way, in and around the picturesque village of Ballyliffin, Co Donegal. From short animated films for kids, to scary midnight movies for the young at heart – The Disappear Here Film Festival promises you a weekend of entertainment, utterly unmissable and unforgettable. The Festival will have a high concentration of shorts but includes an outstanding mix of features and documentaries, music videos and animations. There will be a variety of awards for selected films across the weekend, including Best short, Best Music Video, Best Actor and Best Student Film. This year we will add two new award categories, namely our Green Award that rewards films that raise awareness of sustainability & preservation of our planet/environment. The second is our Social/Political Award for films that highlight issues from International human rights abuses, to advancing equality and social acceptance for the LGBT community. We will offer a EUR 500.00 Bursary to a selected new emerging talent.